In case you missed this, Dana Rohrabacher, our beloved congressman, is one of the few humanoids with a working head to defend Jeff Sessions after revelations that he lied when he said, under oath, that he never had discussions with Russia. The Democrats and their allies in the elite media are clearly obsessed with placing blame for their rejection at the polls on their fantasy of a nefarious Russia-Republican cabal. The latest desperate attack was aimed at Attorney General Jeff Sessions, who as a senator and campaign policy adviser had two relatively inconsequential meetings with the Russian ambassador, forgot about them, and/or did not understand Sen. Al Franken’s convoluted question. Big deal! Sessions is one of the most honorable figures on the Washington political scene. There is absolutely nothing wrong with him, as a senator or a campaign adviser, to have met briefly with the Russian ambassador to understand issues that might confront the next administration. The Democrat-media cabal lost the election. It is time for it to accept responsibility for being far to the left of the American people. First, Rohrabacher is a traitor. And while that might sound harsh, he is. Were he ever loyal to the United States of America, those days are over. He is a man who works and lives solely for the Republican Party. That’s why he refuses to meet with non-GOP constituents, and also why he is adamantly defending Sessions’ behavior. Were Jeff Sessions, say, Eric Holder, Rohrabacher would be the first man calling for his resignation, as well as an investigation. 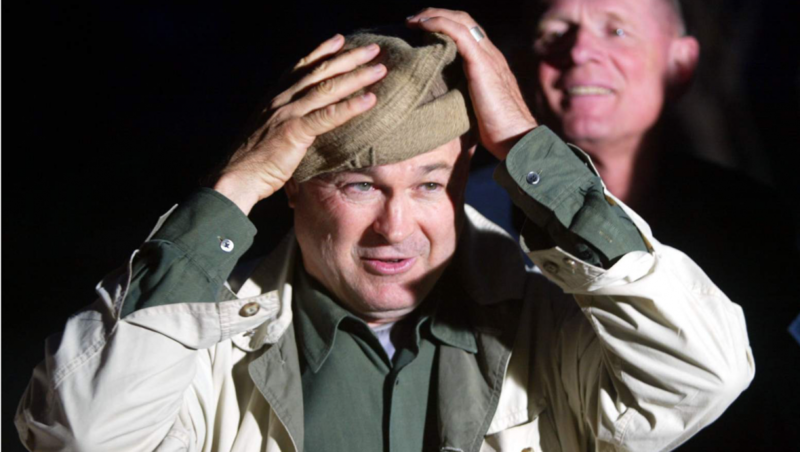 Second, Rohrabacher seems completely unaware of his job. He was elected to represent us, the people of California’s 48th district. He does not represent Donald Trump, or Jeff Sessions. We are his constituents, and while the area is more Republican than Democrat, the vast majority of Republicans who live here are sane, moderate people whose primary concerns involve taxes and less government intrusion. They are not Trump diehards, and they’re not folks who believe it’s OK for an attorney general to blatantly lie. Third, the ol’ “media cabal” line is so played out. It’s called reporting, digging, investigating. It’s what the press does and it’s what we need the press to do well. Fourth, my favorite line is this: “It is time for it to accept responsibility for being far to the left of the American people.” Um, what? Even people who know and respect Dana realize he’s far, far, far, far, far to the right of most Americans, and far, far, far, far, far, far, far to the right of most Californians.